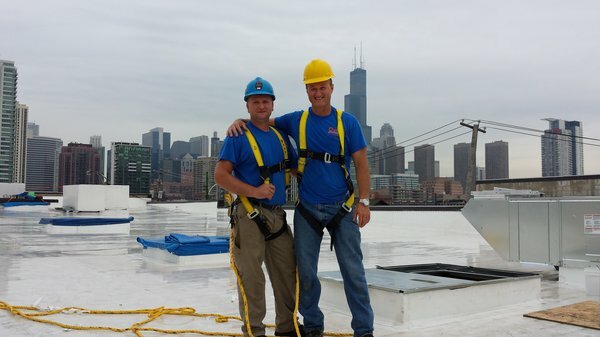 Recognizing the challenge of extreme weather in Chicago and North Suburban communities, Oasis Heating & Cooling specializes in cost-effective solutions. 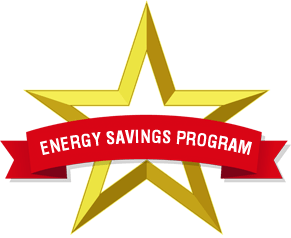 By customizing our recommendations to suit your specific goals and requirements, we optimize your heating and air conditioning systems for energy efficiency, reliability, and comfort. Contact us at (773) 657-9706 for honest treatment, affordable pricing, and same day/next day HVAC service across Chicago, IL. Claim an exclusive Bryant Bonus: Rebates up to $825.00 or 0% for 60 months. Turn to Oasis Heating & Cooling for furnace and heating service, repairs, and installations from a dedicated team of professionals, 24 hours a day, 7 days a week. Stay cool with reliable air conditioning services from our team. We’re here to keep you comfortable all summer long! Give us a call today. Commercial heating and cooling services require a professional. Our technicians have the experience and knowledge to get the job done right. We never leave you waiting, and are always available to resolve any type of residential or commercial HVAC challenge, 24 hours a day, 7 days a week, 365 days a year. Our dedication to your satisfaction doesn’t punch a time clock. At Oasis Heating & Cooling, we believe in treating our customers like family. Whether you’re looking for new heating/cooling system installation, equipment upgrades, essential maintenance, or skilled repair, we avoid delays, respect your property, keep you informed, and deliver an end result that withstands the heavy workload. For all your HVAC repairs, maintenance & installations, trust in Oasis Heating & Cooling! 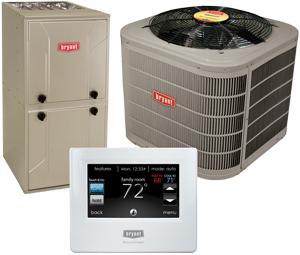 With 22 years of local experience, we maintain distinction as a Bryant Factory Authorized Dealer, offering a range of heating and AC innovations with proven sustainability and adhering to strict design, installation, and service procedures. Oasis Heating & Cooling serves your best interests with quality products and workmanship. Contact us today for furnace and air conditioning service in Chicago and North Suburban communities. Keep all your heating and air conditioning systems running at peak performance with a Oasis Heating & Cooling Energy Savings Program. You can avoid seasonal emergencies, extend the life of your equipment and save money on equipment costs and energy over the life of your systems.